The Scandinavians are famous for innovative design and excellent quality. Q’neel is a Danish designer with a specific focus on creating contemporary clothes for the plus size woman. 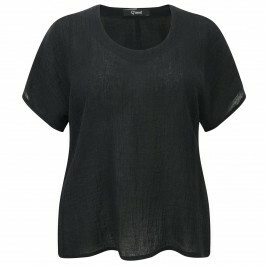 With high quality fabrics and beautiful proportions Q’neel create sensational pieces to flatter the curvy woman. Expect stunning tunics, easy day dresses, printed linens and much more. Designed for the young modern woman, Q'neel believe in producing gorgeous garments that allow you to celebrate your style while flattering your shape. 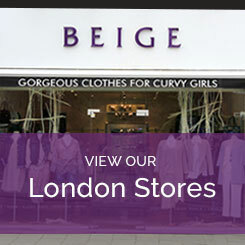 Take a look at the Q'neel clothing collection online at Beige or call into one of our 3 London stores.